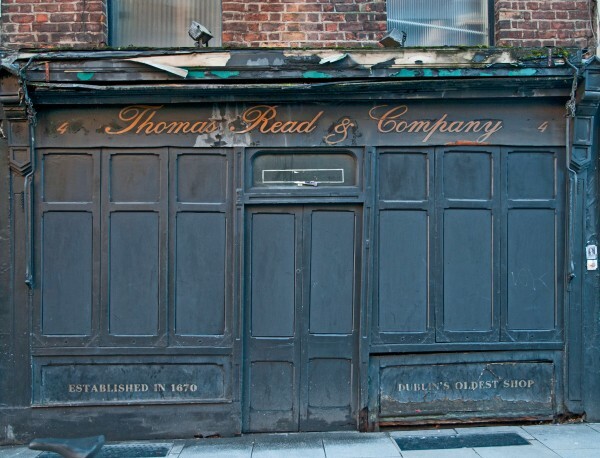 Dublin City Council has announced the reopening of the famous Read’s Cutlery shop in Parliament Street as a museum. Work is to begin shortly. It is an inspirational idea and of particular interest to locals and tourists. The interior of the shop is full of atmosphere and a real throwback to times gone by. Many of the display cases, drawers and counters are from the original shop, dating back to 1670. Read’s also made swords and surgical instruments in the days when the surgeons from the college in Stephen’s Green were breaking new ground in their profession. Reads got the job of making and designing the instruments from the surgeons’ rough sketches.